An online fashion company based in sunny Sydney, Australia with a team of over 70 people. 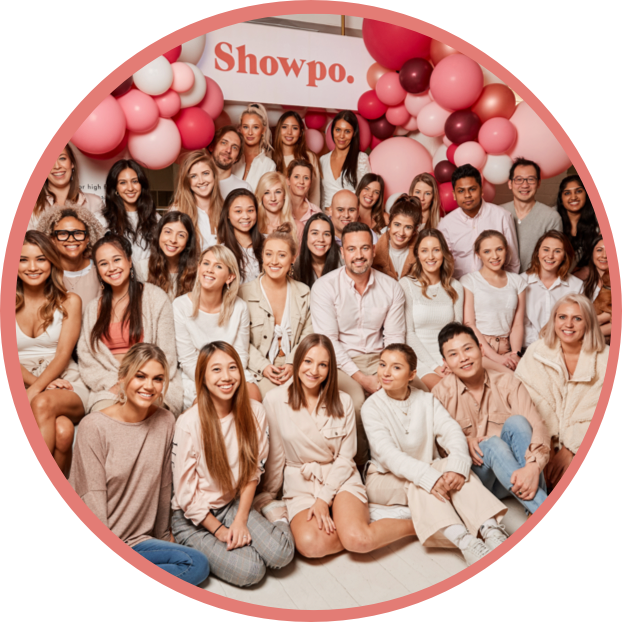 Showpo was started by Jane Lu who had a goal of bringing fashionably fun, on-trend, affordable clothes and accessories to girls all over the world! Shop it. Wear it. Share it.